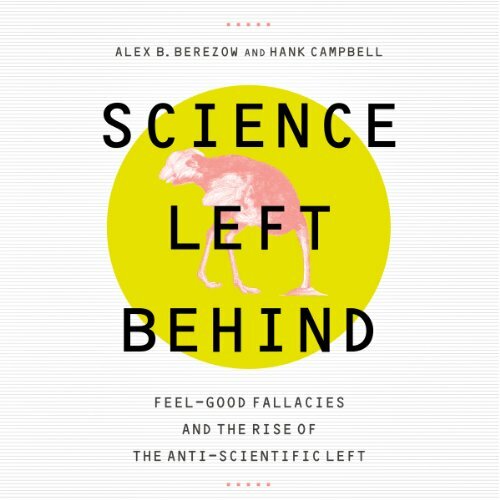 Showing results by author "Alex B. Berezow"
To listen to most pundits and political writers, evolution, stem cells, and climate change are the only scientific issues worth mentioning and the only people who are anti-science are conservatives. Now for the first time, science writers Dr. Alex B. Berezow and Hank Campbell have drawn open the curtain on the left’s fear of science. As Science Left Behind reveals, vague inclinations about the wholesomeness of all things natural, the unhealthiness of the unnatural, and many other seductive fallacies have led to an epidemic of misinformation. Politics in science is not good for anyone.